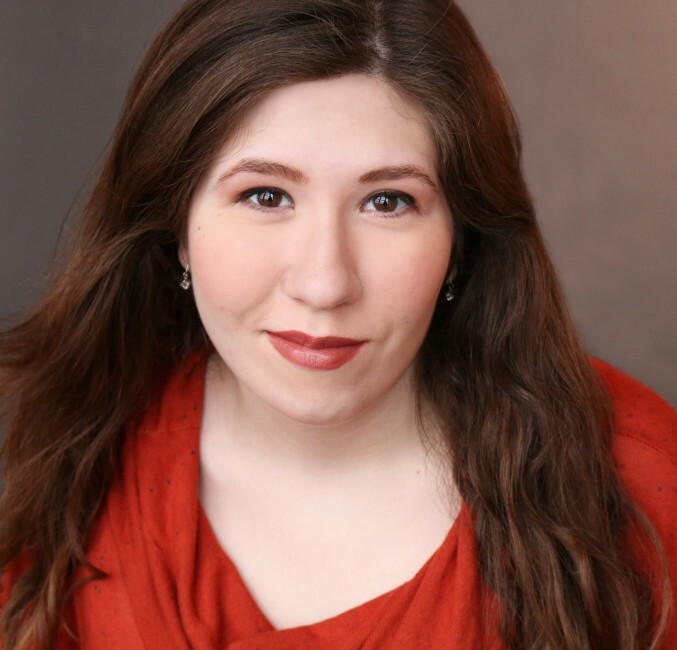 NUMBERS NERDS NYMF cast…… – CPA Theatricals, Inc.
is an official selection of the New York Musical Festival 2017! 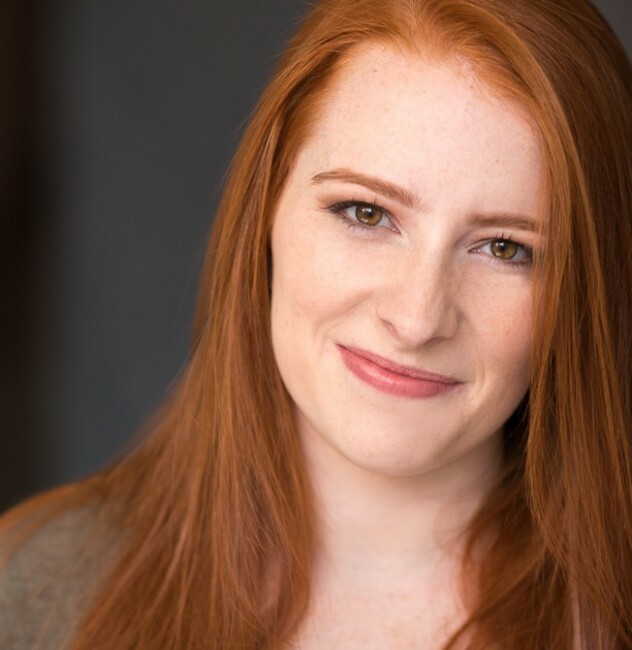 Maisie Rose (Melissa) appeared in Numbers Nerds at the Chicago Musical Theatre Festival last August, as well as numerous workshops and events for the show since then. She recently graduated from Northwestern University, receiving a B.A. in Theatre and Psychology with a Certificate in Music Theatre and a concentration in Theatre for Young Audiences. 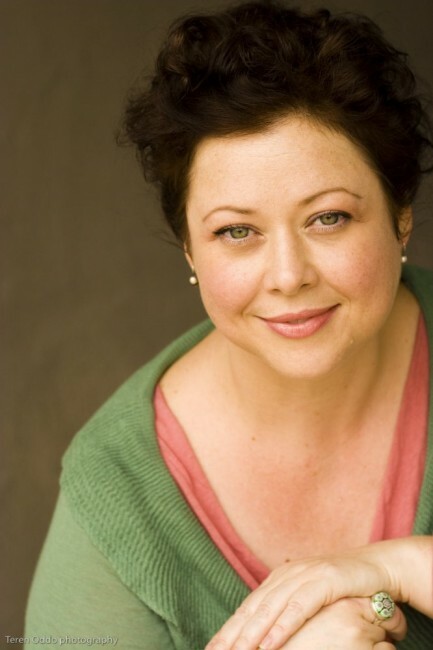 Favorite Northwestern credits include Hair (Sheila), A Year with Frog and Toad (Frog), Merrily We Roll Along (Mary Flynn), and Titanic (Alice Beane). She has also been involved in other workshops, including The Legend of New York (Salzman/Cunningham), La Révolution Française (Schönberg/Boublil & Mahler), and The Museum of Broken Relationships (Green/Bell). 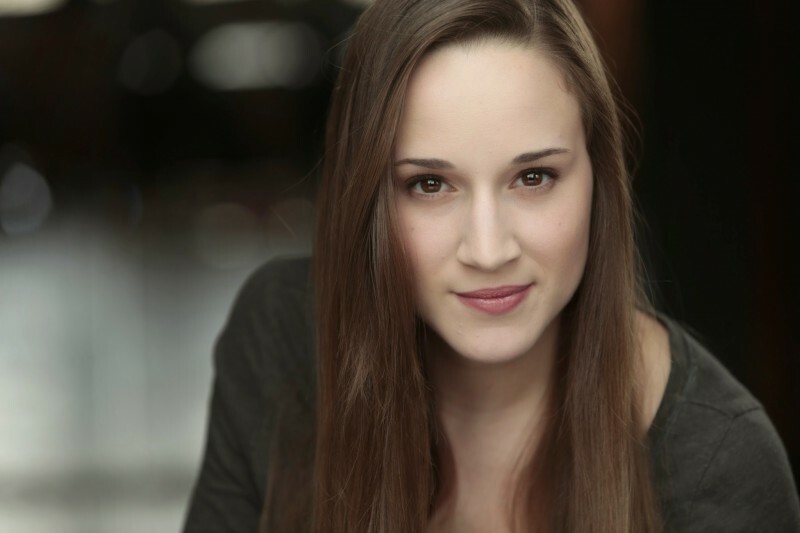 Madison Kauffman (Barbie) is thrilled to be reprising the role of Barbie in Numbers Nerds! Chicago Credits: Disney’s The Little Mermaid (Paramount Theatre), Numbers Nerds (Chicago Musical Theatre Festival/CPA Theatricals), and Heathers the Musical (Kokandy Productions). Regional Credits: Guys & Dolls, The Fantasticks, Violet, The Drowsy Chaperone, Julius Caesar, Gypsy and Into the Woods (Festival 56). BFA Musical Theatre (Millikin University). Madison would like to thank Amber and Larry for this wonderful opportunity as well as her family and besties for their endless love and support as she conquers her dreams! Enjoy the Show!! Jake Morrissy (Leroy) Jake is nerding out to be a part of Numbers Nerds! Credits include Disney’s The Little Mermaid and Mamma Mia! (Paramount Theatre), Shrek!, How to Succeed…, Chicago, All Shook Up, and Sister Act (Little Theatre on the Square), Violet (Capital City Theatre), The Full Monty and Loving Repeating (Kokandy Productions), and Fiddler on the Roof (Tent Theatre). 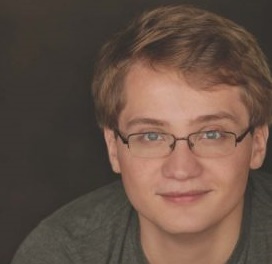 Jake obtained his BFA in Musical Theatre from Millikin University. Much love to the cast, crew, and creative team! TV credits: GRIMM, Episodes, 2 Broke Girls, Dexter, Weeds, Huff, My Name Is Earl, The Chronicle, Kickin It. Film credits: Home Alone 3, Judy Moody And The Not Bummer Summer. So honored to be working with such magnificent actors! « Broadway Star Replacements – what to do?